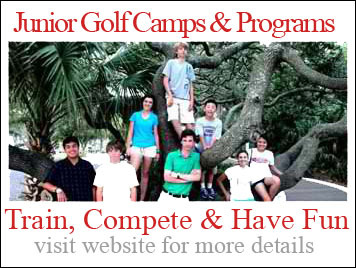 If you love golf, I invite you to join us to compete in the Hilton Head Cup Pro-Am. Delaney Day, Girls 11-14 South Georgia Junior Classic Champion. Anita Uwadia Girls 15-18 South Georgia Junior Classic Champion. Back to back Wins for JPGA students Toks Pedro and Delaney Day.